The ATI Multi-Axis Force/Torque Sensor system measures all six components of force and torque. The system consists of a transducer, shielded high-flex cable, and intelligent data acquisition system, Ethernet/DeviceNet interface or F/T controller. 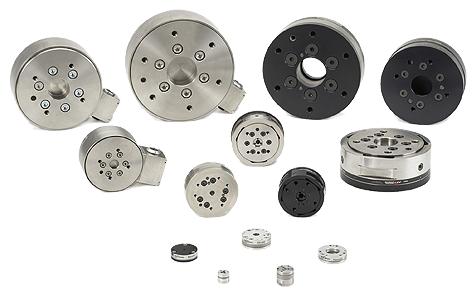 Force/Torque sensors are used throughout industry for product testing, robotic assembly, grinding and polishing. 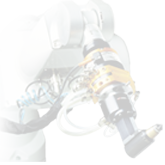 In research, our sensors are used in robotic surgery, haptics, rehabilitation, neurology and many others applications. Contact ATI for more information. What is a Six-Axis Force/Torque Transducer?